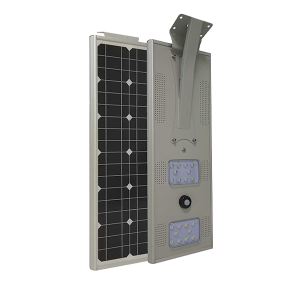 15W integrated solar LED street light RoHS CE certificate approved from trustworthy China manufacturer for paths and other usages at wholesale price, driven by super brightness SMD Epistar or BridgeLux chips with 6063 aluminum light body, IP68 certification available, suits for South Africa, Indonesia, Cuba as well as other areas. 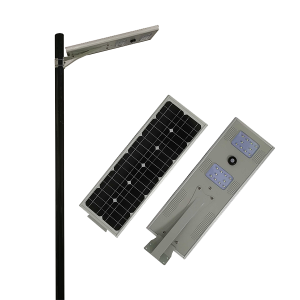 15W Solar LED Street Light produces bright light due to its high-efficiency mono solar panel. 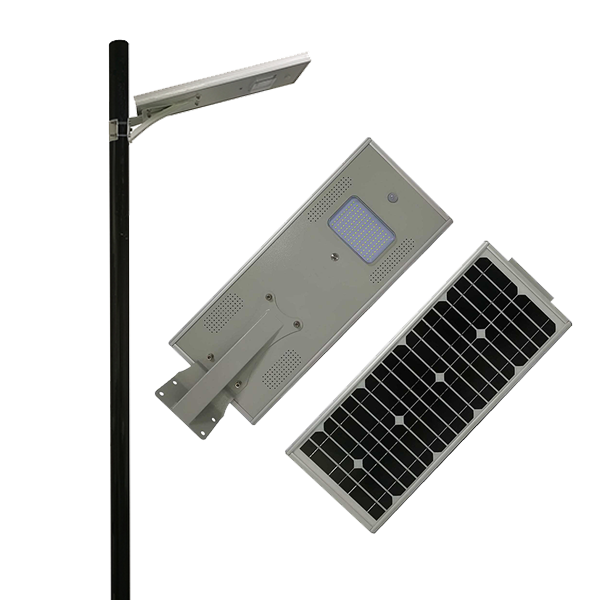 It is easy to assemble and install due to its modular design and can be conveniently mounted on walls, trees or a pole for the purpose of lighting a street. 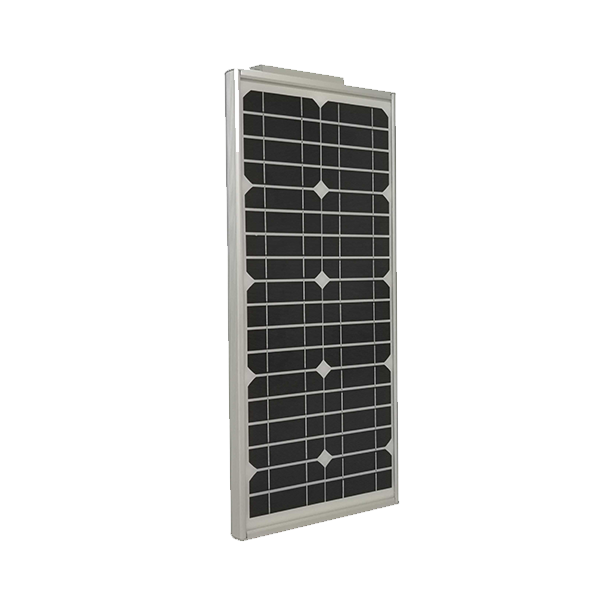 It has a powerful lithium battery, which can last for 5 years. 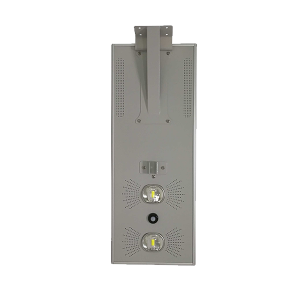 The LED chip of this street light is manufactured by EPISTAR, the largest LED manufacturer in Taiwan known for their premium quality products. 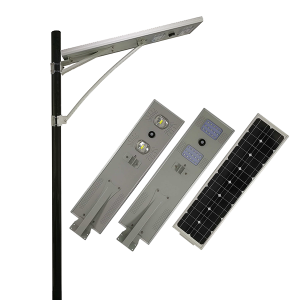 No cables are required for its installation; hence, it comes with a hassle-free installation process. 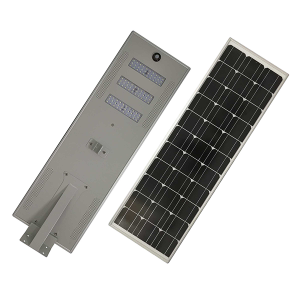 In addition to that, there are no maintenance, freight, and installation costs due to its lightweight design and compact size. 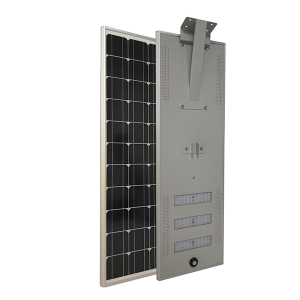 Another prominent feature of this solar powered outdoor LED is that it has a built-in infrared sensor. This allows the light output to be adjusted automatically. 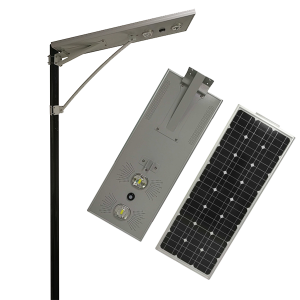 This feature of 15W Solar LED Street Light makes it extremely energy-efficient. 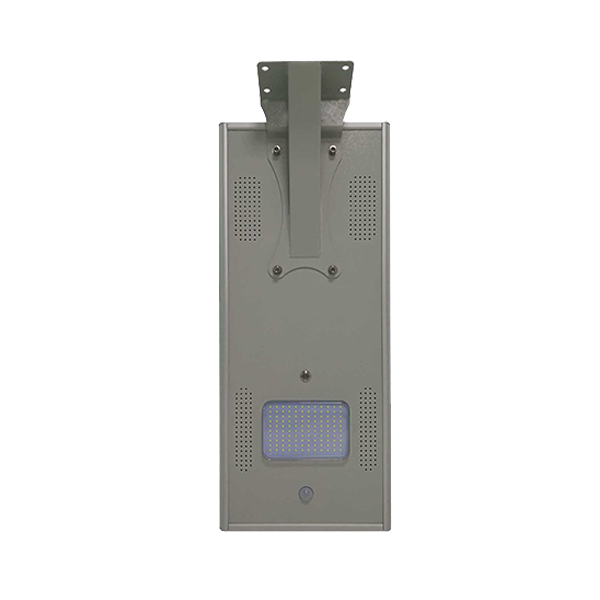 This LED street light is easy to maintain as well because of its size and design. In addition to that, it can last for a longer period of time because of its sturdy build. It is dustproof and poses strong resistance against rust. 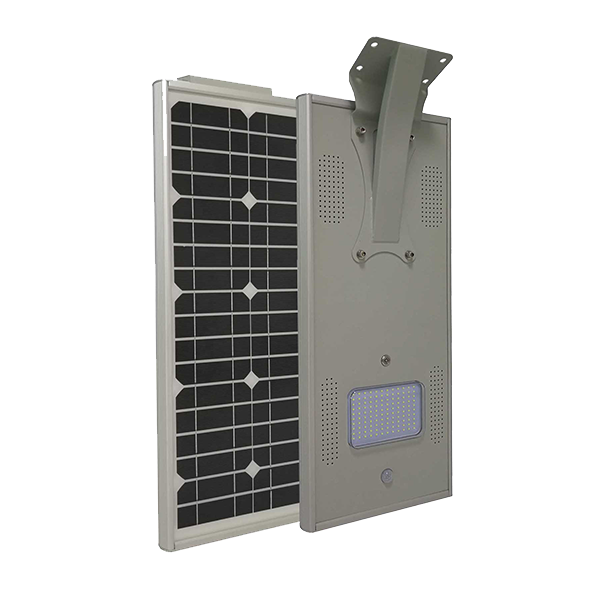 Furthermore, it is IP65 waterproof, which ensures that it doesn’t get damaged by rainwater. 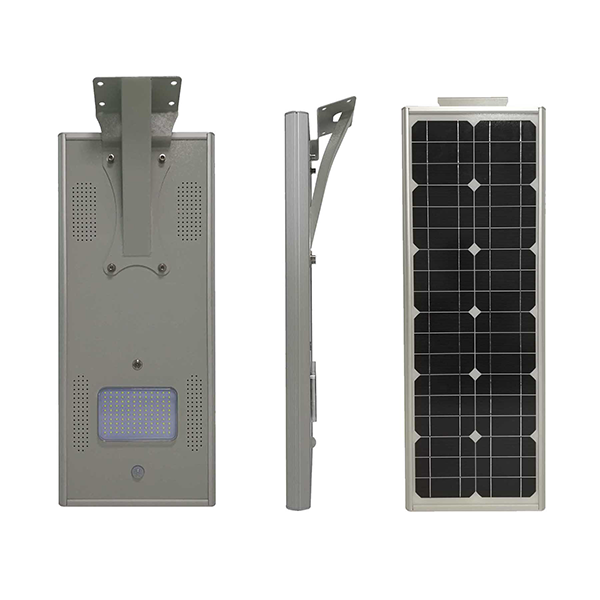 All these features make 15W Integrated Solar LED Street Light the best option for outdoor lighting. For enhanced peace of mind, it is backed by a 3-year warranty period.